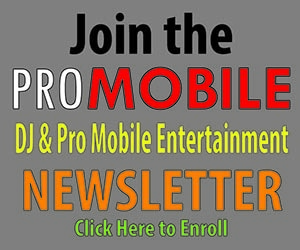 Jerry Bazata has over 25 years of experience as a professional mobile entertainer. 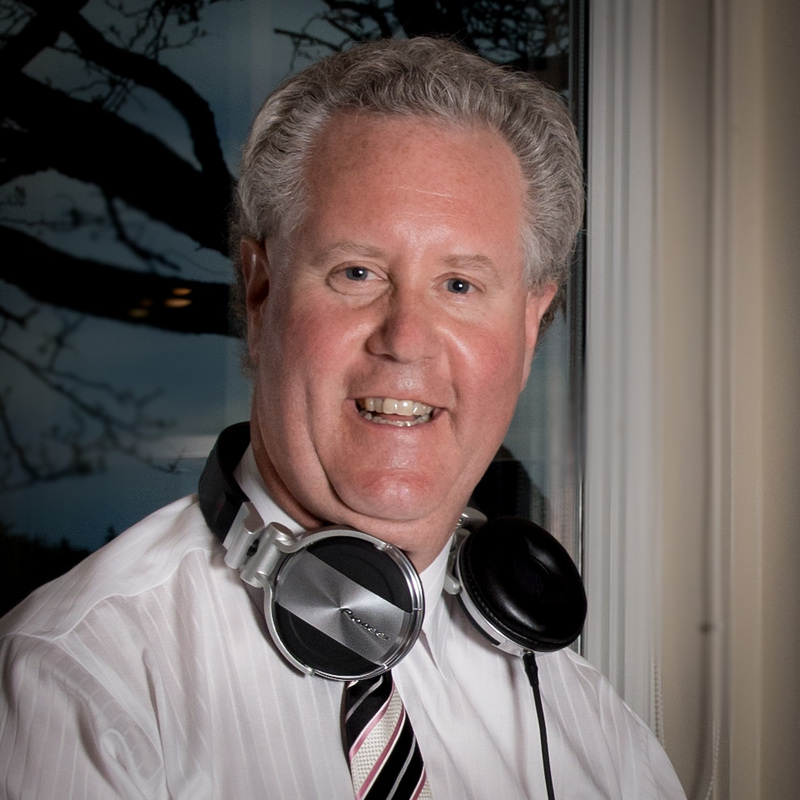 He is the owner of DJ Jaz Music and Entertainment, J & J Marketing and Entertainment, Wedding DJs of Maine, and a leading consultant to the event planning and music industries. Known throughout New England as “DJ Jaz,” Jerry has been entertaining at weddings, proms, private events, corporate functions, nightclubs and consulting on music production. Jerry has been a featured speaker numerous times at the International Bar & Restaurant Show in Las Vegas, the International DJ Expo in Atlantic City and national wedding industry networking and trade show events. He provides guidance and inspiration to help brides, event planners, and wedding vendors achieve the perfect event. Jerry is a contributing writer on wedding, entertainment and music industries for DJ Times Magazine, Pro Mobile DJ and various trade publications. During the day, Jerry is a Senior Vice President, Senior Commercial Lending Office for a regional community bank in Portsmouth NH.